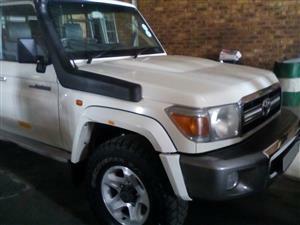 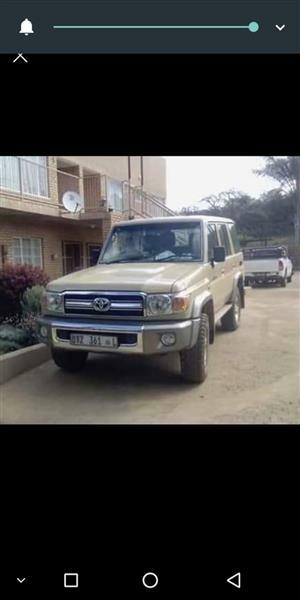 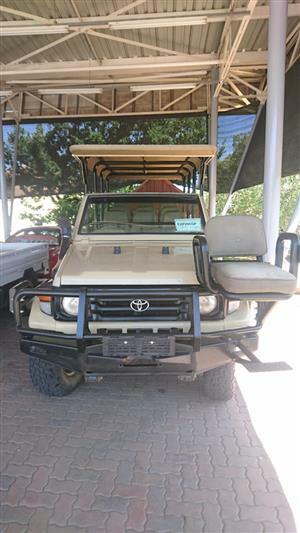 2008 Toyota Landcruiser 4.2D station wagon for sale. 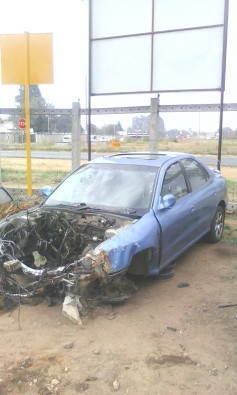 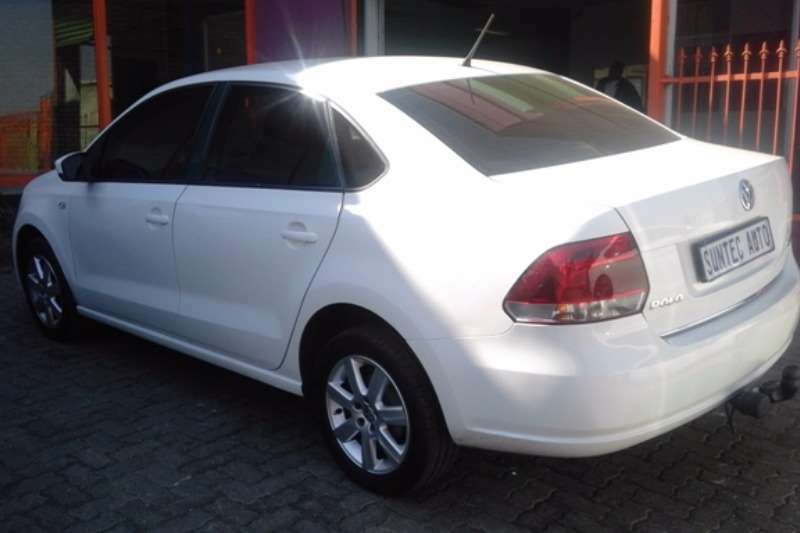 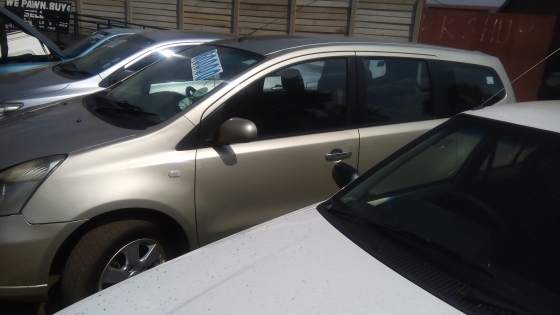 Mileage 251143. 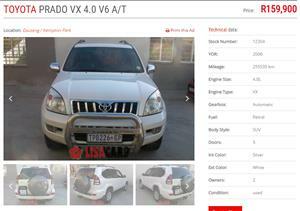 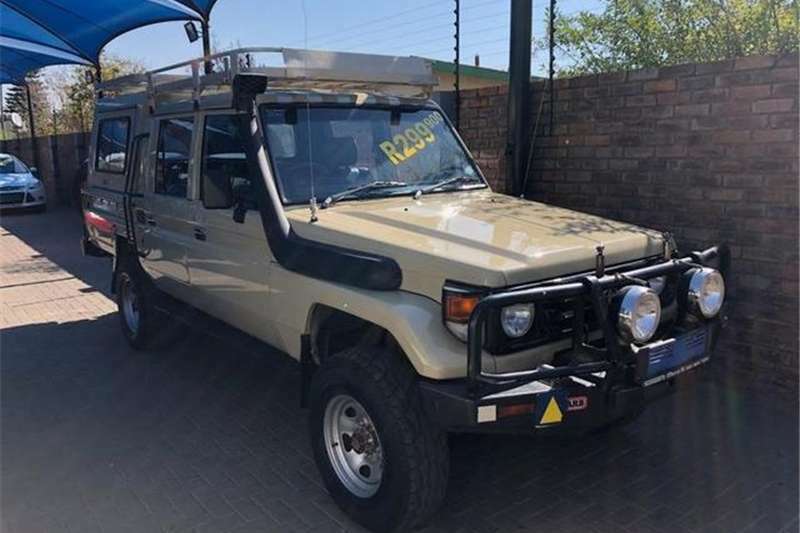 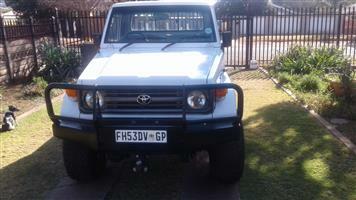 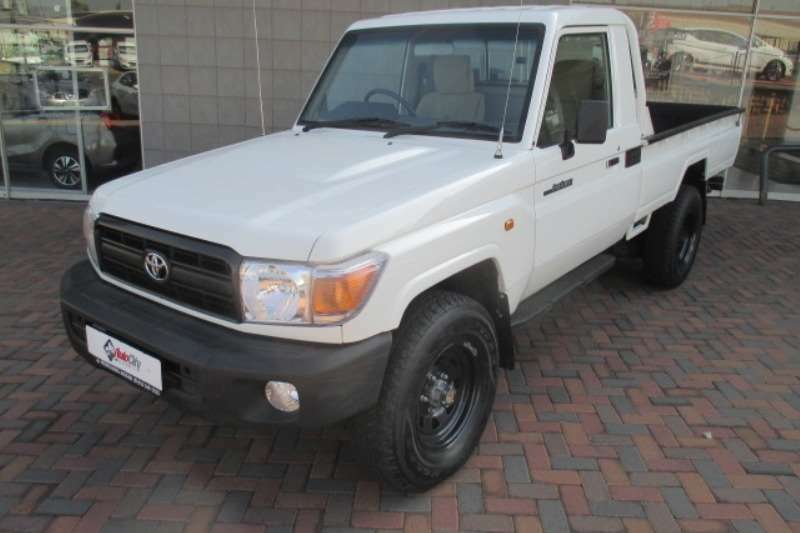 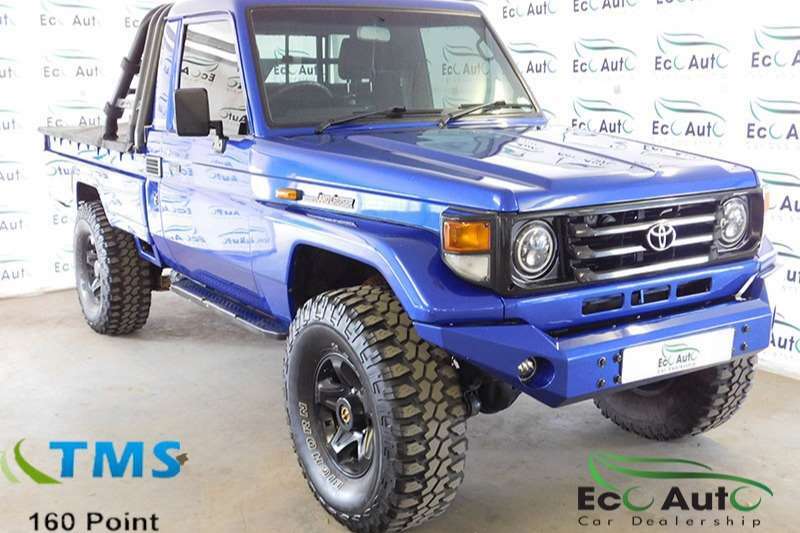 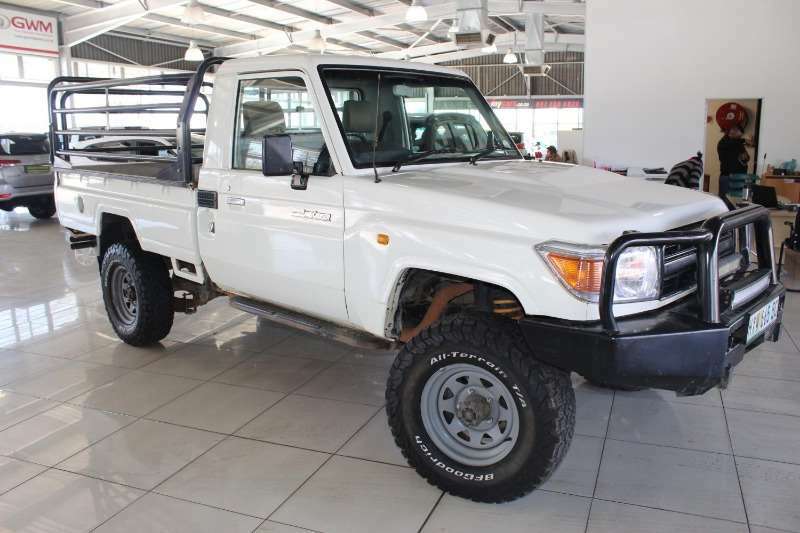 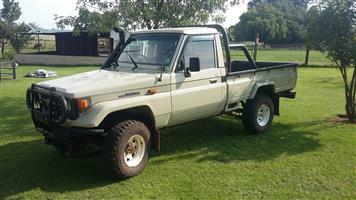 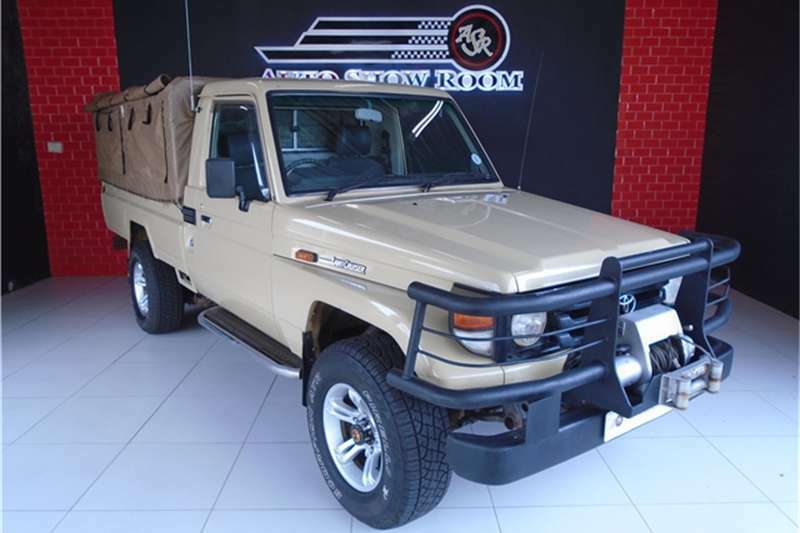 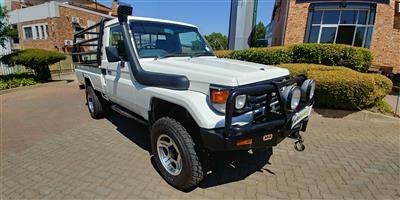 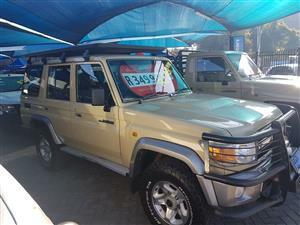 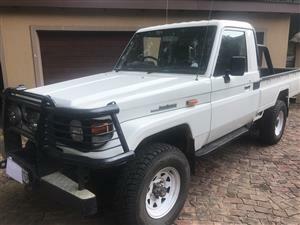 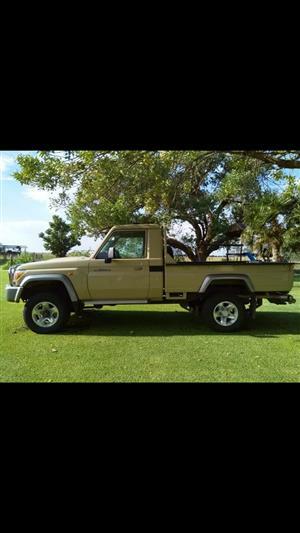 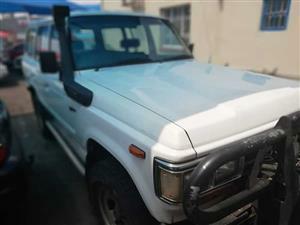 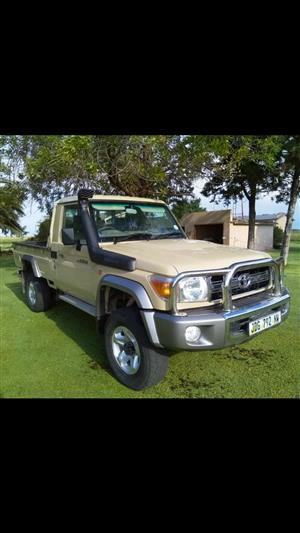 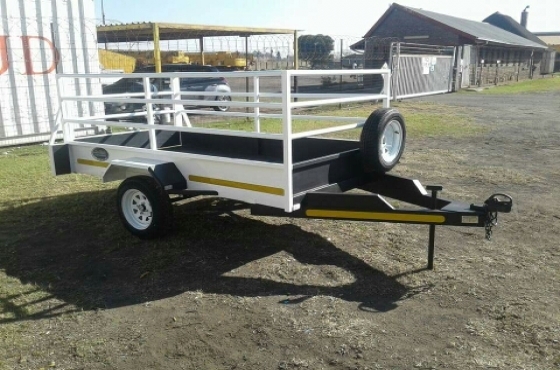 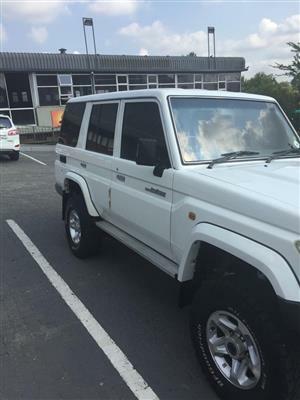 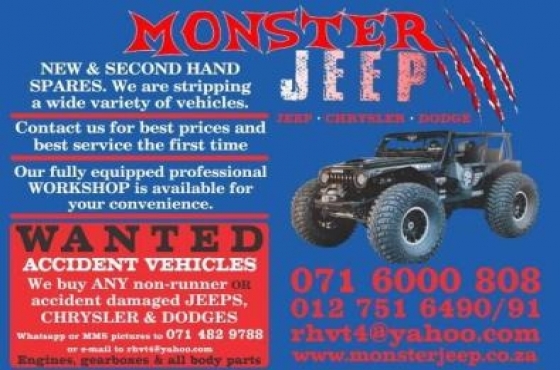 Get an email notification for any Results in Toyota Land Cruiser 70 series in South Africa when they become available.